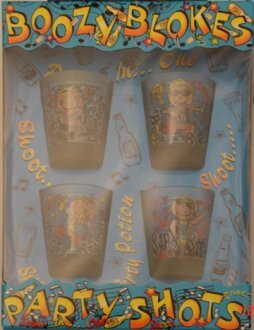 Kama Sutra Shot Glasses x6 Assorted Designs Per Set Kamasutra Fun Shot Glasses. 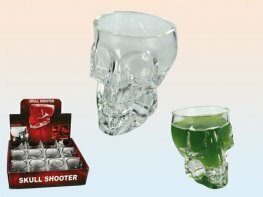 Get The Party Started Early With These Skull Shaped Shooter Glass. 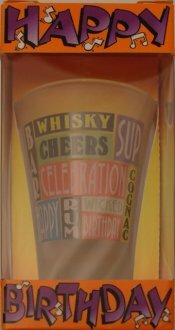 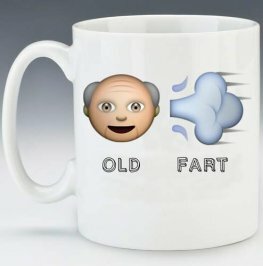 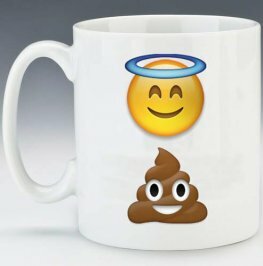 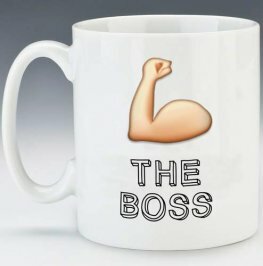 The Glass Holds 75ml And Is 7.5cm. 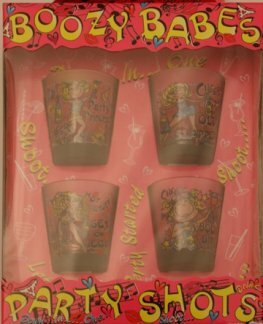 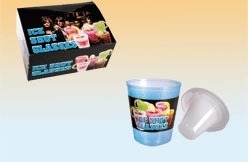 Amscan Halloween Shocktail Shot Glass Set. 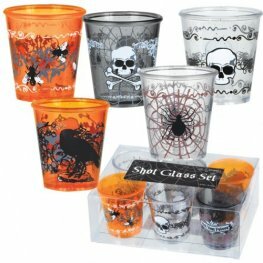 You Get 6 Shot Glasses Per Pack Each One With A Different Halloween Theme.